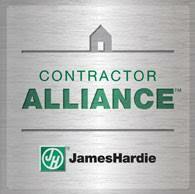 We are a preferred James Hardie contractor! We are a Platinum Preferred Owens Corning contractor! 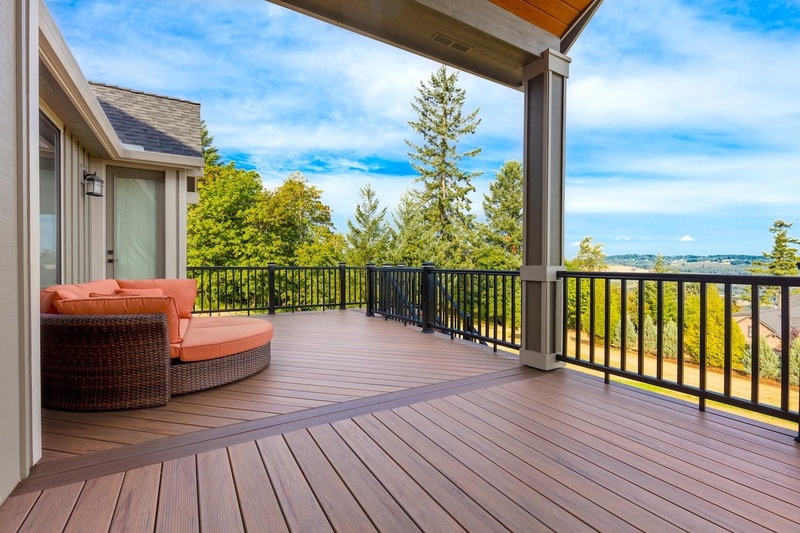 Discover how Azek Decking can transform your home today! 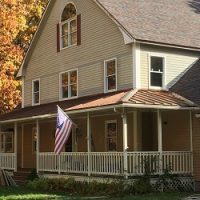 Quinn’s Construction redid our leaking roof, replaced three rotting wood dormers with Azek trim and new siding, replaced and repaired two copper gutters, did mortar work to fill cavities in three of our chimneys, and replaced a large section of flat rubber roof. His personality was a bonus, he’s an easy going guy that clearly knows what he’s talking about and does what it takes to get the job done to his client’s satisfaction. 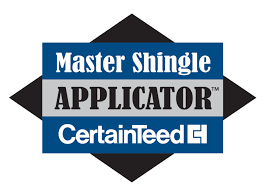 Great experience with this experienced roofing/siding company. Experienced, polite crew, good communication, excellent work. Well managed. Schedule ran late, but due to weather, not the company. This was a big job with a complicated roof and a lot of re shingling needed, plus gutters. There were one or two things we asked them to change after they were completed and there were done immediately and to our satisfaction. 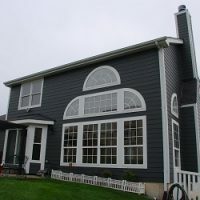 Quinn's Construction did an excellent job with our Siding and Roof, we love love the way our house looks now. 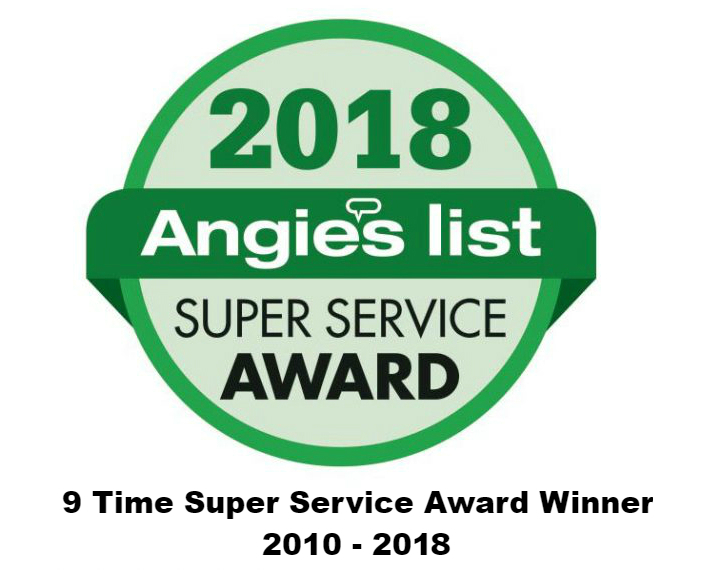 We had put off replacing our roof and siding because we didn't want to deal with the run-around and broken promises that has been our experience with construction companies before Quinn's Construction. From the initial consultation with Tom and throughout construction, they have done what they said they would do, when they said they would do it. We are very happy with our new roof, siding and deck. Our house has never looked this good. The job came in on budget. 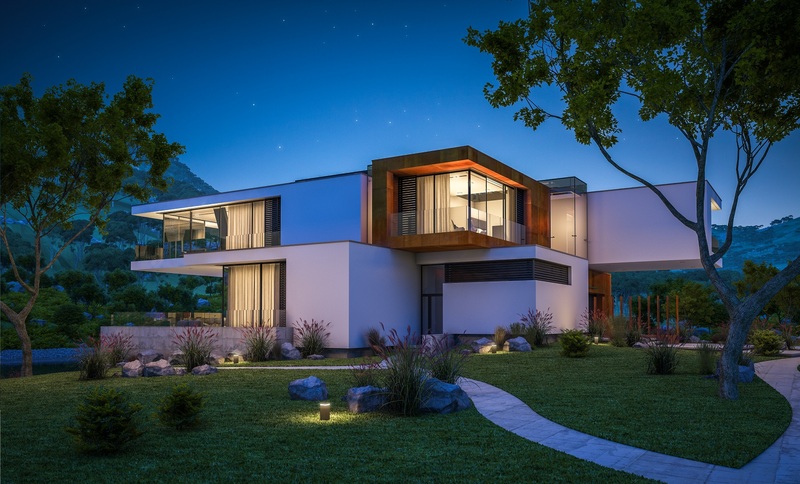 All of the items on the final punch list were addressed with great quality and timeliness despite a very rainy period at that point in the weather. Clean up was perfect. We will be hiring Tom again in the future. We will be hiring him soon to replace some trim and shingles on our building, as well. 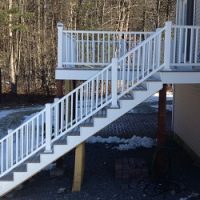 He is easy to work with and we would recommend him to anyone needing a dependable, professional home contractor. His work was on time, he cleaned up very well after the job, and his charge was very reasonable. I highly recommend Quinn’s. His personality was a bonus, he’s an easy going guy that clearly knows what he’s talking about and does what it takes to get the job done to his client’s satisfaction. He gave us a fair price with incredible value. Really I can’t think of anything more they could have done. 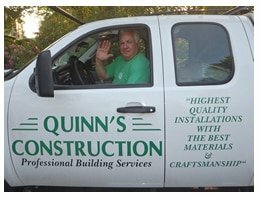 If you want a high quality job, by pleasant professional people Quinn’s Construction should be your choice. 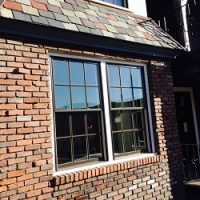 I would highly recommend Tom and his team to anyone needing a new roof. 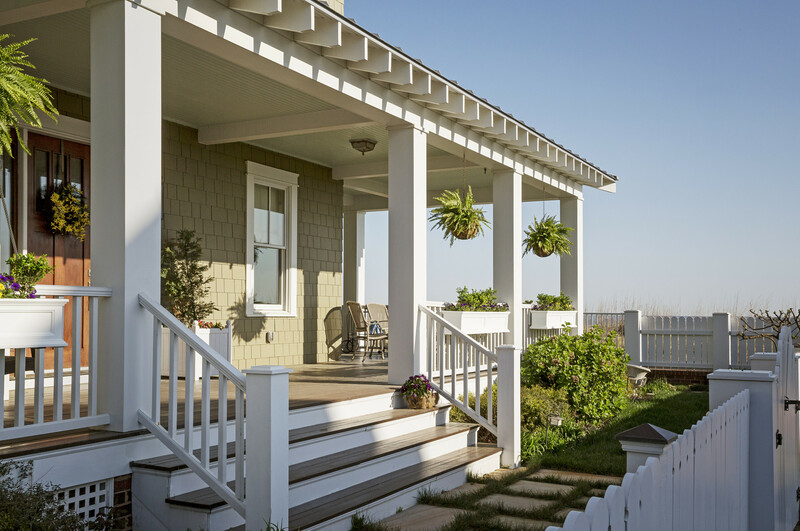 Who wouldn’t love a roof with a lifetime warranty?